Children love to play outdoors, but they are unaware of the different activities that can be done outdoors. They feel bored and ask you take them out for a trip. It is challenging to keep your kids occupied during holidays. 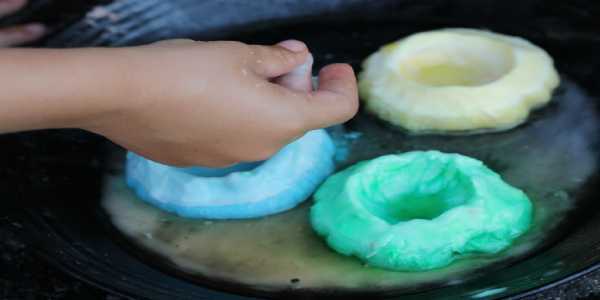 Are you a parent looking for some innovative DIY activities that can keep your kids engaged? 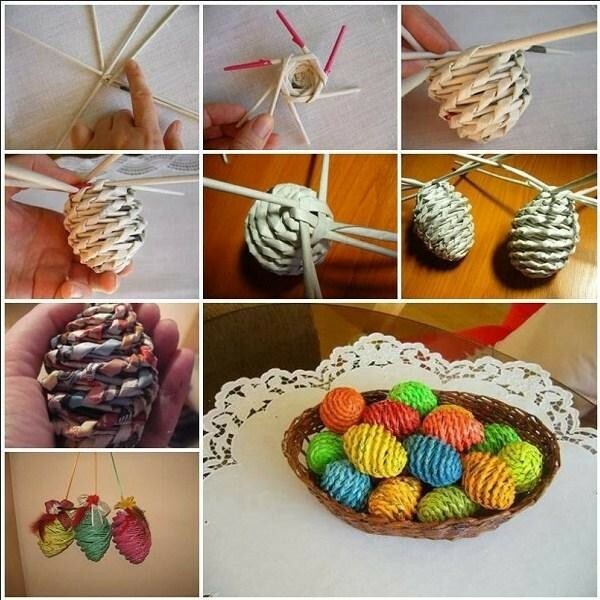 There are various DIY activities available online which would be useful for engaging your kids outside your house. 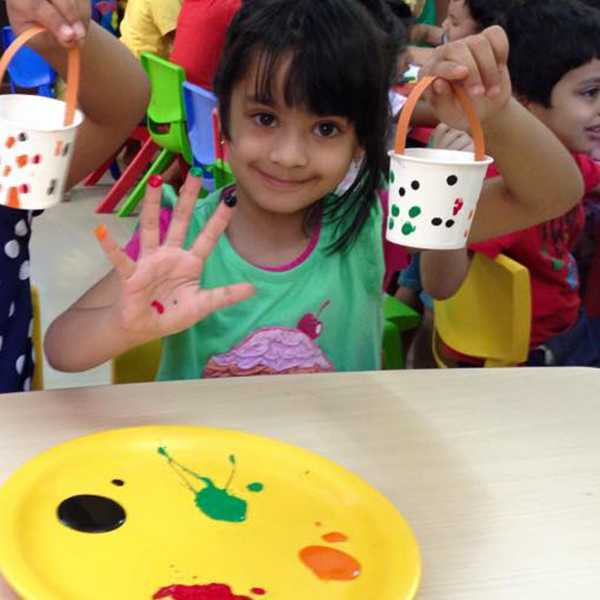 Kids activities mentioned below are innovative, and it makes them think and understand certain basic concepts. 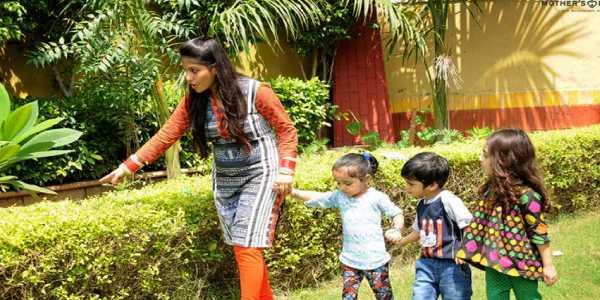 The article below lists some useful and interesting DIY outdoor activities that your children can try out by themselves. This is one of the common outdoor activities that kids love to do outdoor. You may need some good stones, acrylic paint, brush, sealer. You can find some grey and white rocks at your garden shop. Your child can paint their favorite designs on the stones. You can also place them in your garden by protecting the paint with sealers. This outdoor activity can make your children try our different designs on stones. Your kid would enjoy creating artificial flowers using the old bottle caps. For this activity, you may need some colored water bottle caps. Wooden sticks for the flower is required. A glue gun is used for sticking the bottle caps with the wooden stick. Your kids can use the paintbrush to decorate the bottle caps based on their imagination. To give a perfect finishing to the flower garden, you can make use of modge podge. Your kids would definitely enjoy watching the eruption of ice volcanoes. It is pretty simple to create ice volcanoes. Mix hot water with yellow color and add up little baking soda. Now freeze this mixture. After it has become frozen ask your children to take it outdoors. As the ice melts, you can see the eruption of a volcano. Sand Volcano is a simple outdoor activity enjoyed by kids. You just need a bucket of sand, baking soda, and vinegar. The sand volcano erupts due to the chemical reaction that takes place due to the mixture added to the bucket of sand. Setting a worm tower outdoors is really interesting. Your kids would enjoy watching them. Teach them how to set this worm tower by themselves. Children love to play outdoors using the pool noodle. Set up a pool noodle obstacle in your garden. Children enjoy running in the pool noodle with their friends. Setting up a pool noodle is perfect entertainment for kids, and they spend hours playing with it. 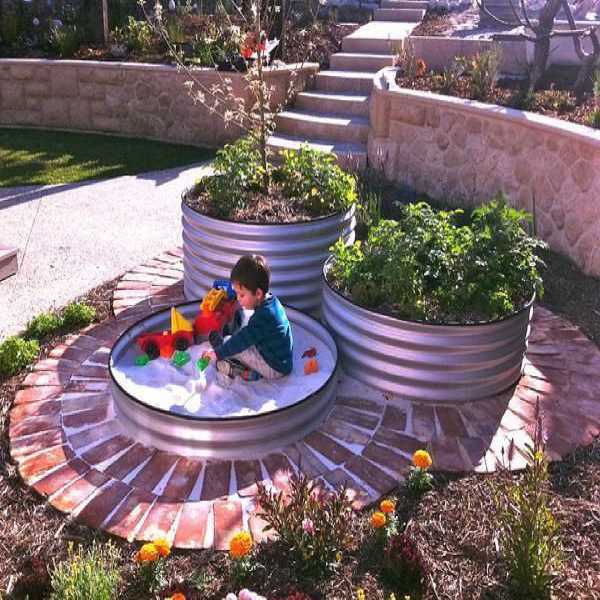 This is a perfect outdoor activity for children. Parents can help them out to build a tent using ropes and clothes. Your children wish to spend time outdoors, but the hot sun makes its impossible. A DIY tent can protect your kids from heat. You can build this tent outdoors and use it for spending your time with kids outdoors. 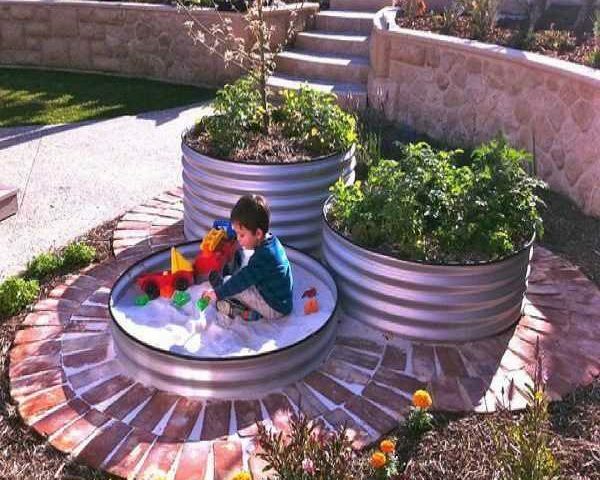 The above are the various DIY outdoor activities ideas that you can engage your kids so that they spend their time effectively. Once I was complaining about my kid regarding slow reading skills. When I met her teacher, she advised me to join her in a piano class. At the start, I did not know its value. I was thinking how it could enhance her reading skills. She has been attending for last one year. Now, I am completely impressed the way it has helped my kid. A research has also proved that piano lessons enhances the child’s reading ability. There are several western music classes in Nanganallur. I am confused which one to choose. I have shortlisted one by reading reviews on the website. I thoroughly enjoyed reading this blog. It is actually an eye opener for me. I did not know that music can improve the reading habits. But after reading about the research and studies based on that, it is clear how it helps a kid. Learning an instrument is not only an additional skill but also enhances the person’s behaviour. Music classes in Nanganallur offer excellent courses like Carnatic music, guitar, piano, theory of music and keyboard. It is also possible to get training from experienced masters. While shortlisting, ensure to check their experience and background. The quality of teaching should be equal to international standards. It is completely interesting and informative to read this blog. I was not aware that music education is beneficial even to kids. After reading this blog, I have decided to join my kid in one of the top Carnatic vocal classes in Mylapore. Singing is an excellent and appropriate method to learn music. The interest varies from one child to another. Some like vocal and some prefer instruments. As my child is showing interest in singing, I have planned to join in vocal music class. Thanks for sharing this blog. I would definitely share this information with my friends too. My 10-year-old son did not show any interest in music at the beginning. Once, we visited one of the leading music classes in Mylapore for enquiry. My son was impressed by the way the students were learning the instruments. He started to love piano and the way it produces sound. He shared his interest by saying that he wanted to play by following the notes. We immediately joined him in the music class. He is now performing excellent. He enjoys playing piano and spends whenever he needs a break from his studies. I would definitely encourage parents to join their kids in music school.